The Cake and Bake Show has all the ingredients needed for a delicious day out. With new celebrity chefs and baking shows constantly bursting onto the scene, and the phenomenal success of The Great British Bake Off, baking has become more popular than ever. 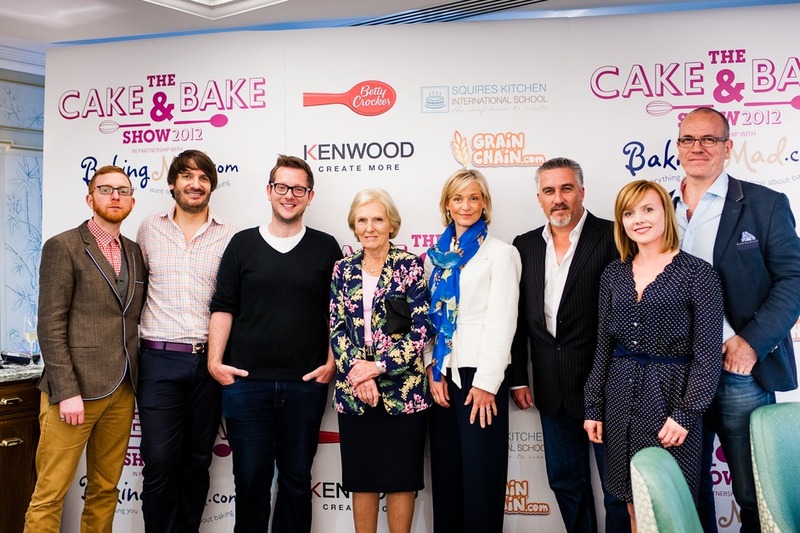 Bringing The Great British Bake Off television series to life, the tent becomes a stage at the Excel Centre where some of the stars from the current GBBO series as well as former champions give demos. The day will also offer an array of tempting and tasty features as well as star speakers. You can also enter the cake competition, showcase your skills and put your cake creation in front of a high profile panel of judges as well as thousands of visitors. What are the best dining options near The Cake and Bake Show London? The Cake and Bake Show gyms, sporting activities, health & beauty and fitness. The best pubs near London The Cake and Bake Show. The Cake and Bake Show clubs, bars, cabaret nights, casinos and interesting nightlife. Where to have your meeting, conference, exhibition, private dining or training course near The Cake and Bake Show. From cheap budget hotels to luxury 5 star suites see our deals for ExCeL London hotels, including DoubleTree by Hilton Hotel London - ExCel from 91% off.